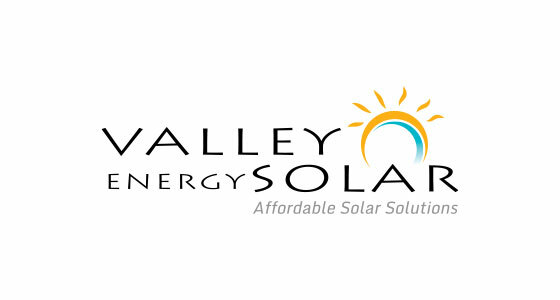 This Salem, Ohio-based company specializes in residential, commercial, agricultural and public solar system installation and project management. 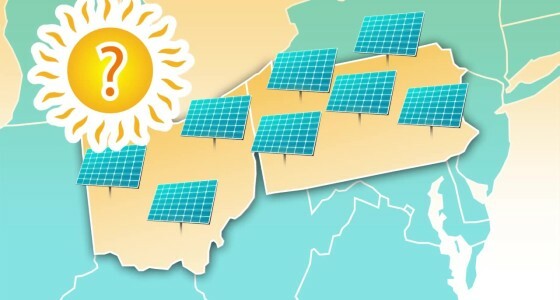 Besides assisting Northeastern Ohio homeowners, communities, and government in conserving energy and efficiently focusing resources for home energy improvement investments — Valley Energy Solar is working to establish the tri-county area as a national leader in energy-efficient home construction and residential energy usage. 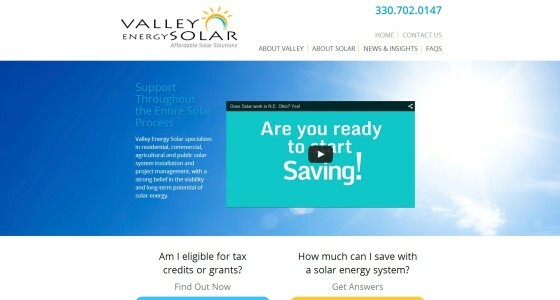 Farris Marketing designed a new and appealing website for Valley Energy Solar, and also created web videos to help inform customers of the many benefits of solar. A special feature of the website are Residential and Business Savings Calculators. By answering a few simple questions, a homeowner or business owner can get an idea of the potential savings that can be realized with a solar installation.